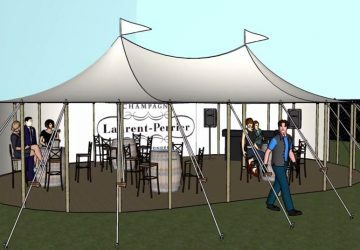 Calling all Summer Socialites! 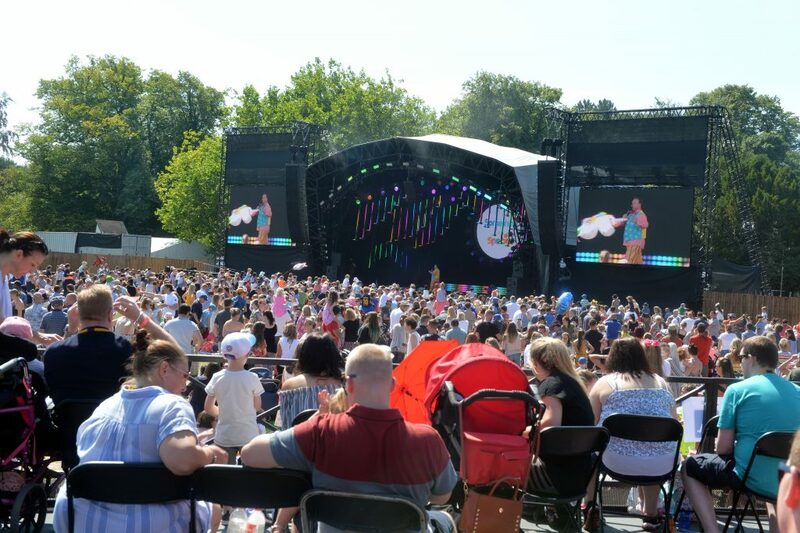 Following an inaugural event last summer, BBC Summer Social returns to Croxteth Country Park in Liverpool (August 3rd and 4th) offering an even bigger and better line-up and now encompassing even more of the BBC’s best programmes for the whole family. 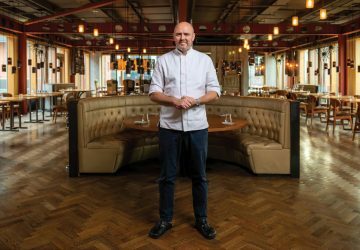 School For’ the pop-punk trio – comprised of Charlie Simpson, Matt Willis and James Bourne – are sure to ignite the Summer Social party and will certainly be a show not to miss. Other confirmed acts include Scottish singer-songwriter and musician Nina Nesbitt, Freya Ridings who shot to fame with her 2017 single “Lost Without You”, and John Newman, singer songwriter famous for hit single Love Me Again, and collaborations with Rudimental and Calvin Harris. 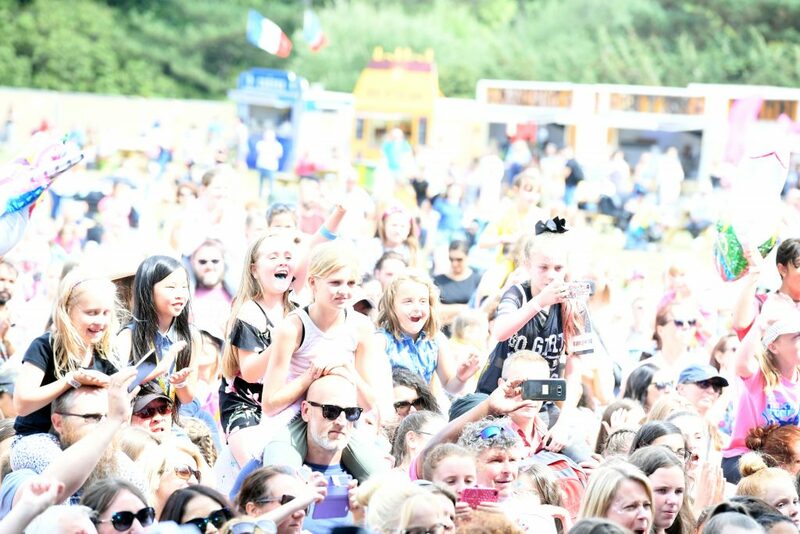 Donel, The Voice UK finalist will take to the stage, whilst Big CBBC shows includingstars from Almost Never will be in attendance appearing live on the main stage. 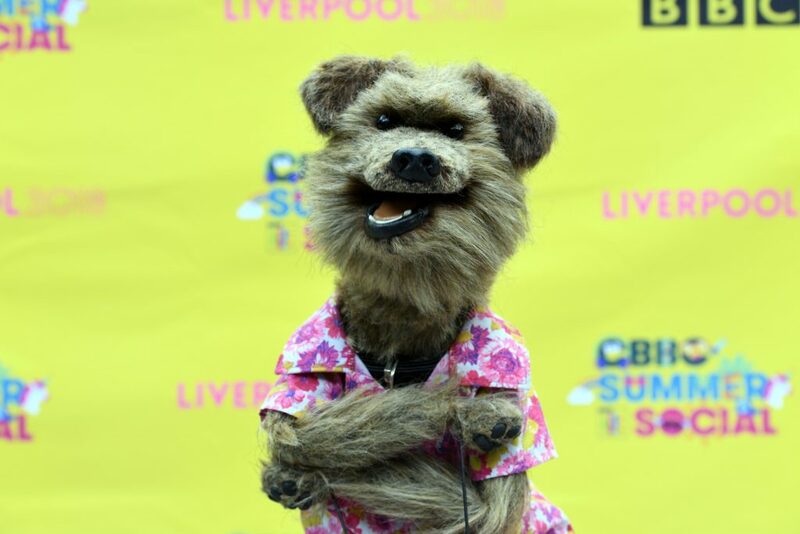 We’ll be broadcasting live on the CBBC channel on Saturday and on Sunday, BBC Summer Social will be broadcast live for the first time ever on the CBeebies channel! Sunglasses and sun-cream at the ready! 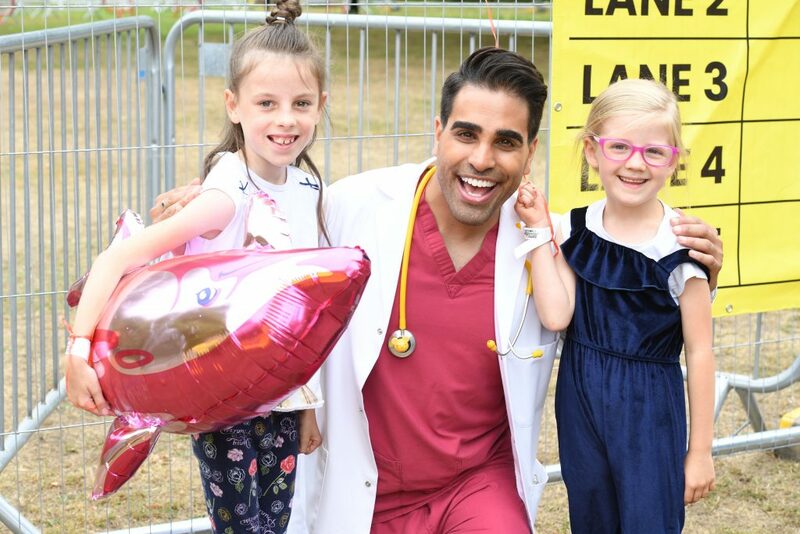 Other welcome CBeebies additions include Andy and the Odd Socks, Dr Ranj mayhem creators Cook and Line from Swashbuckle, YolanDa’s Band Jam, Hey Duggee and many more. 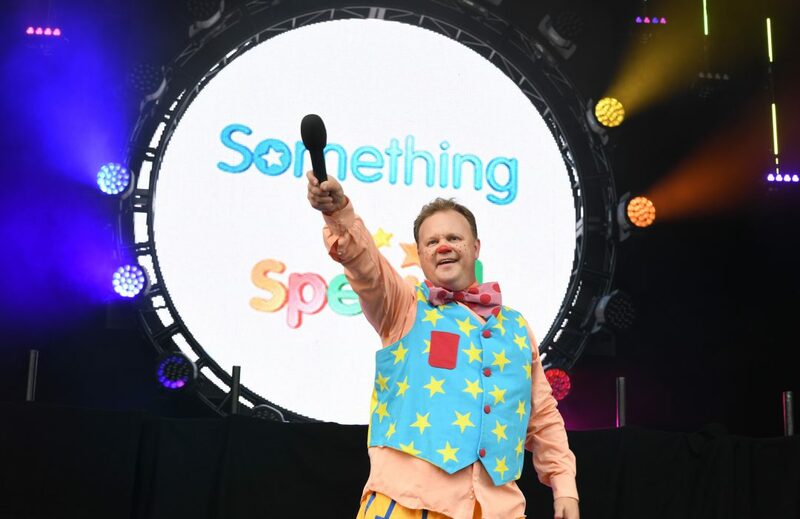 A whole host of CBBC and CBeebies presenters will take to the main stage to host non-stop fun for all the family across both days. 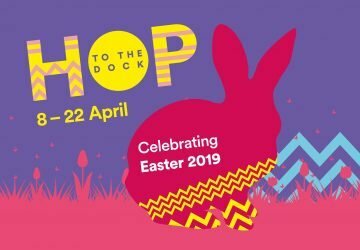 Presenters include Sam Nixon, Yasmin Evans, Jonny Nelson, Hacker T Dog, Lauren Layfield, Karim Zeroual, Rhys Stephenson, Lyndsey Russell, Naomi Wilkinson, Rebecca Keatley, Ferne and Rory, Cat Sandion, Katy Ashworth, Ben Cajee, Maddie Moate and Dodge.